Home Page - Action Research Corporation, Inc. Turning BER Components into Cost Savings! 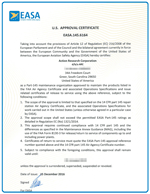 FAA/EASA Repair Station – We repair sensors and components, typically thought of as unrepairable. 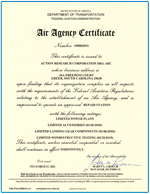 Action Research Corporation (ARC) is an FAA-Approved Repair Station located in Greer, South Carolina. 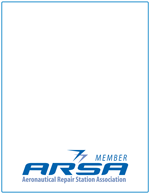 ARC develops unique proprietary repairs that extend the lives of certain engine and airframe components. ARC’s engineering team has decades of experience in the design and repair of gas turbine accessories and electro-mechanical components as well as other technical, high value accessories. Want to visit us at our next tradeshow? 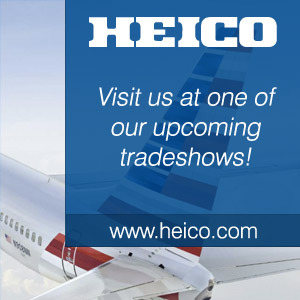 Click the image below to open the Tradeshow and Conferences page on the HEICO website.